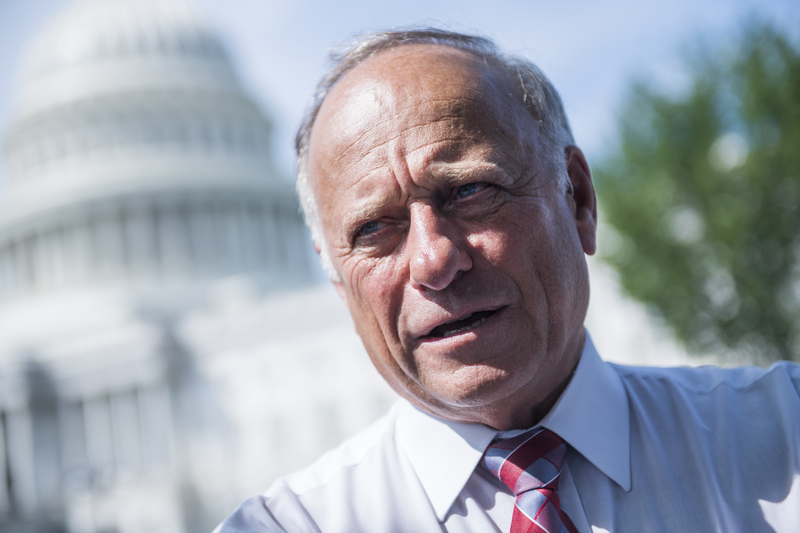 Rep. Steve King, whose history of making racist remarks has recently come under scrutiny, shared a Facebook post over the weekend that boasts red states would "win" a fight against blue states — and that they have "8 trillion bullets." 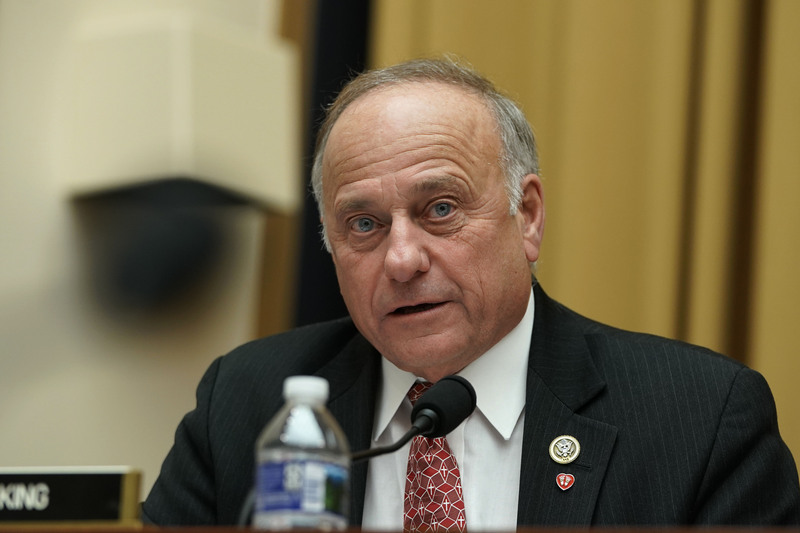 The Iowa congressman has been talking lately about his access to the White House and personal influence with Trump. 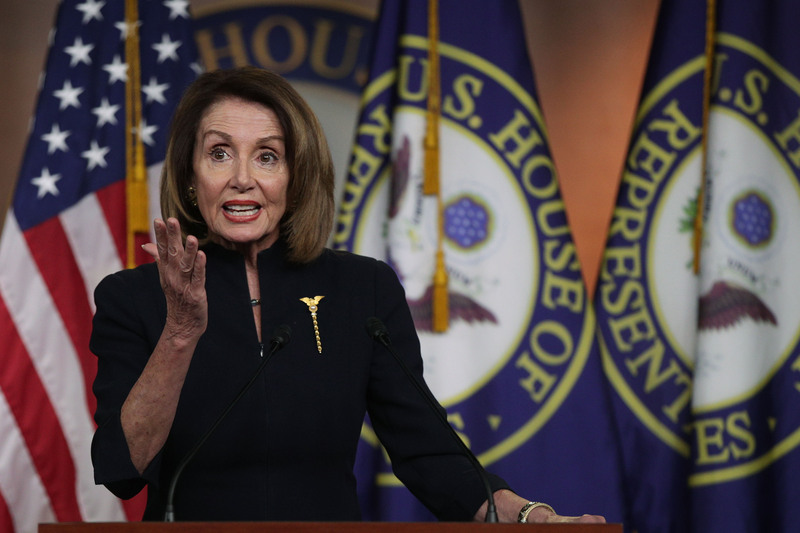 The host of CNN’s “Anderson Cooper 360” said Ms Sanders was “quite simply not telling the truth” when she said “we,” as in Republicans, “called it out by name” when Republican Rep. Steve King publicly defended white nationalism. 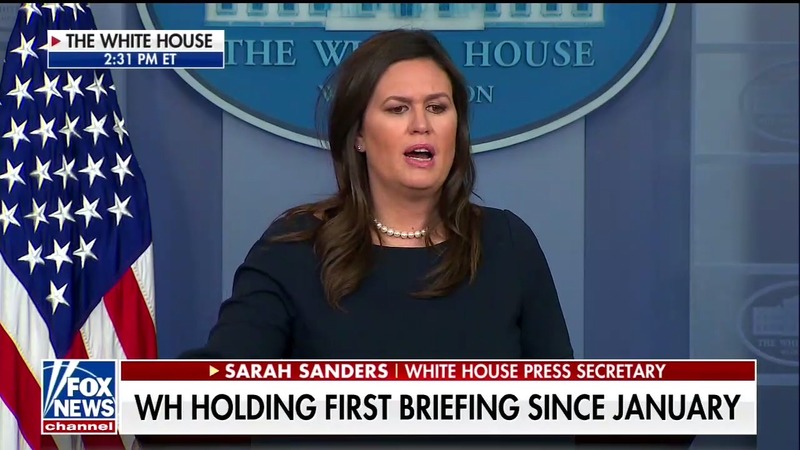 White House press secretary Sarah Sanders refused several times to say whether Trump really thinks Democrats "hate" Jews. 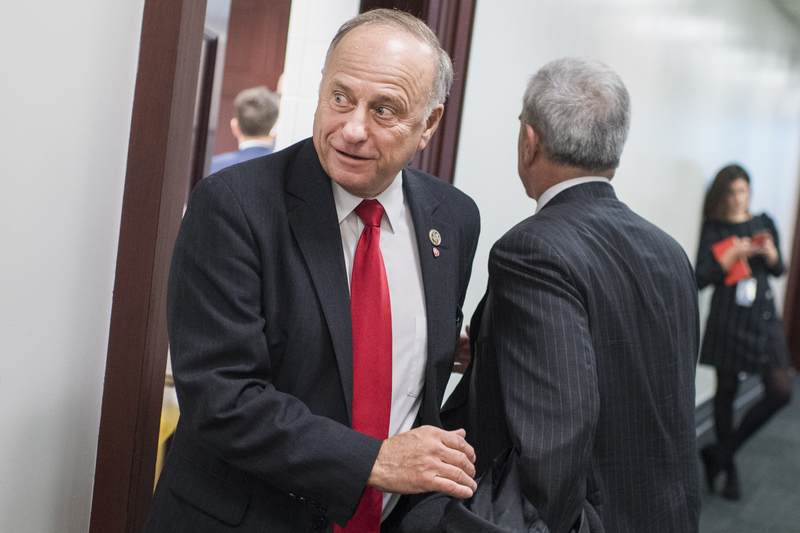 Iowa Rep. Steve King refused to apologize for remarks in the New York Times which seemed to defend white supremacy and white nationalism. 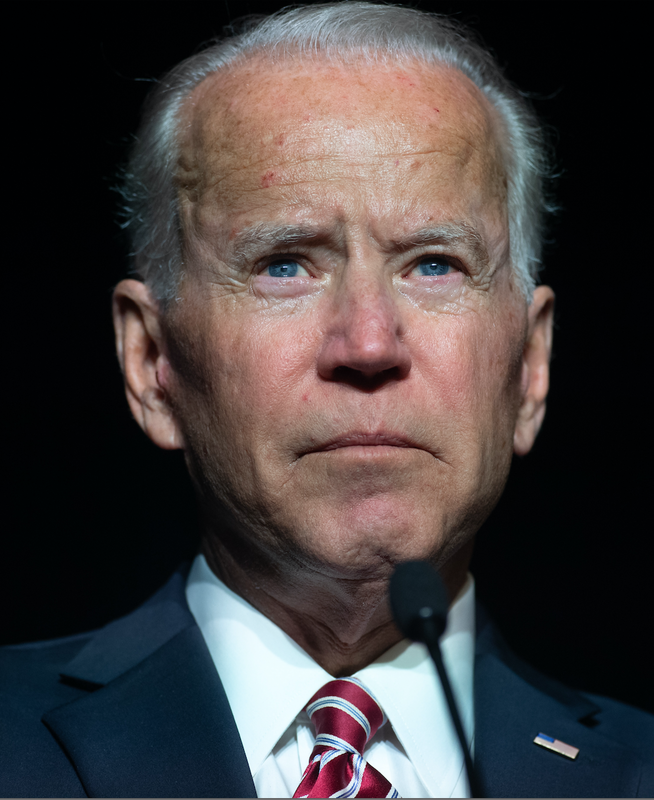 He says he'll run for reelection in 2020.